BOSS Revolution recharge and mobile phone top up. Call the Caribbean, Africa, Asia, Europe, Australia & the Americas. 72-hour return & refund. Must not be used. 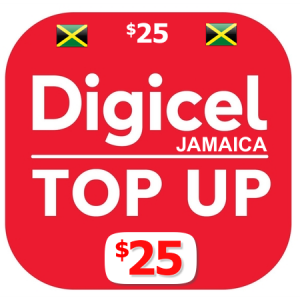 When you complete a purchase for a $5 card, your top-up will be sent instantly to your mobile phone with easy & clear instructions for use. NEW customers will receive ($5 + $1free)=$6 + any active promotional amount at the time. 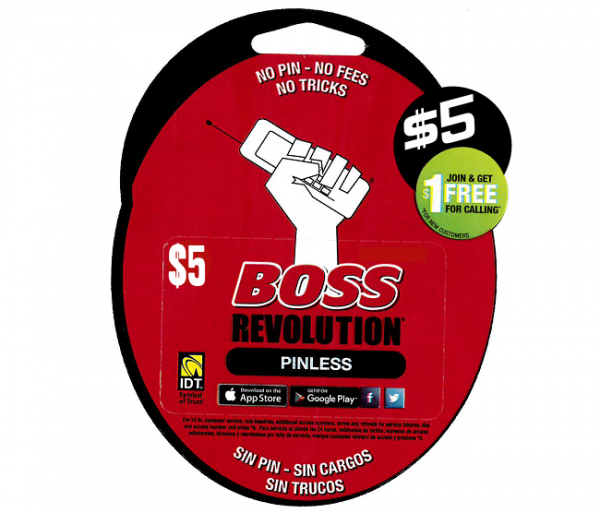 Existing BOSS Revolution customers will receive $5 + any active promotional amount at the time. All top-up will be sent to your mobile phone within 15mins or sooner. 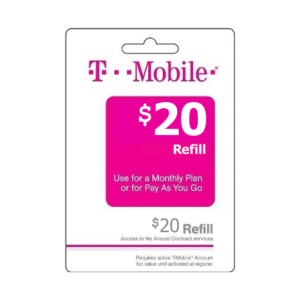 Works with over 150 mobile carriers in more than 90 countries worldwide. 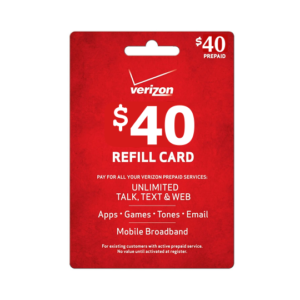 This is a digital calling card that will be sent directly to the mobile number you provided. 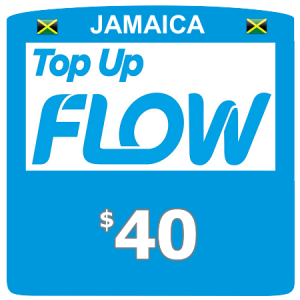 Top-up will be sent within 15mins of purchase and sometimes earlier. This is a no-refund product. 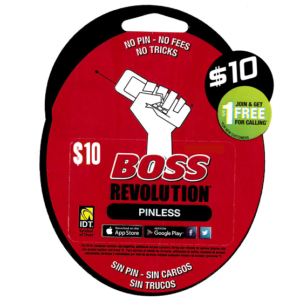 If you have any questions please contact Support: (888) 707.3875 before purchase. Great service and prompt recharge.